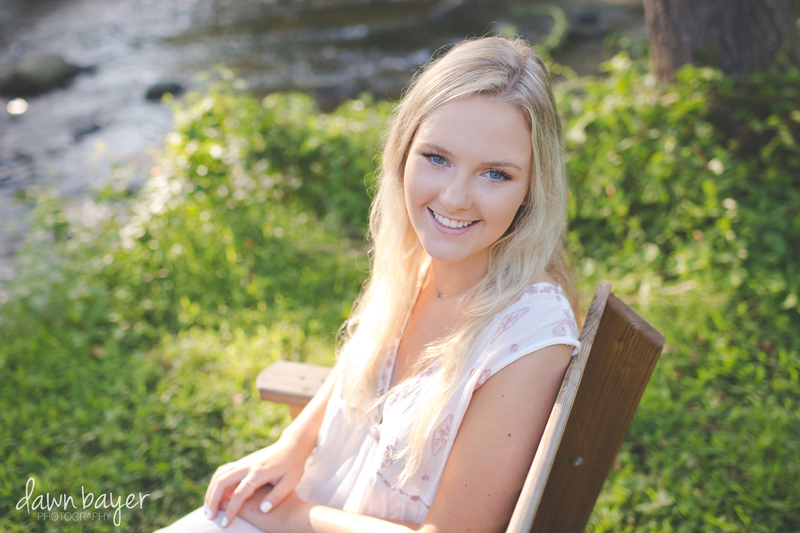 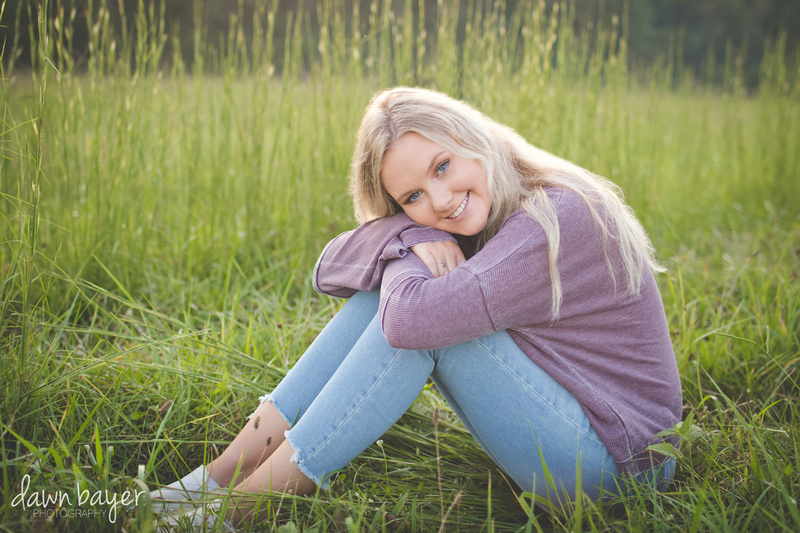 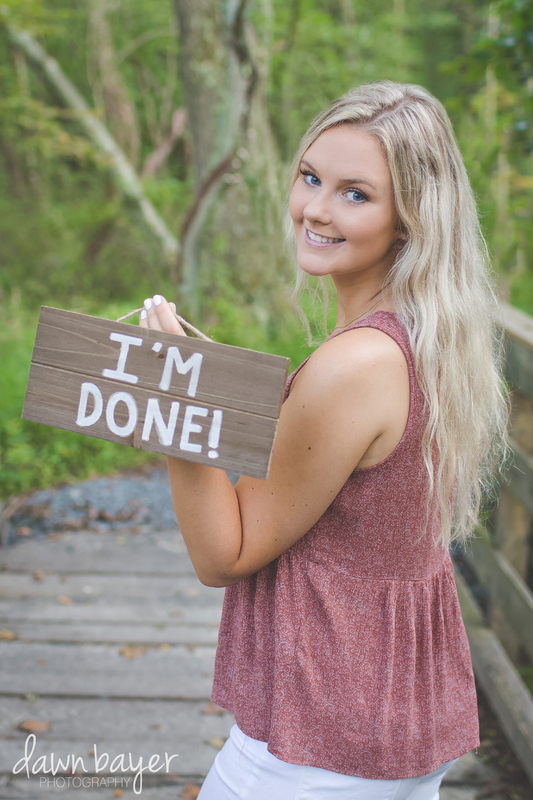 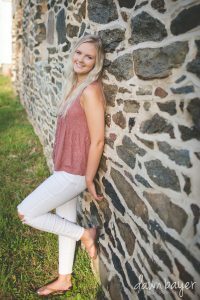 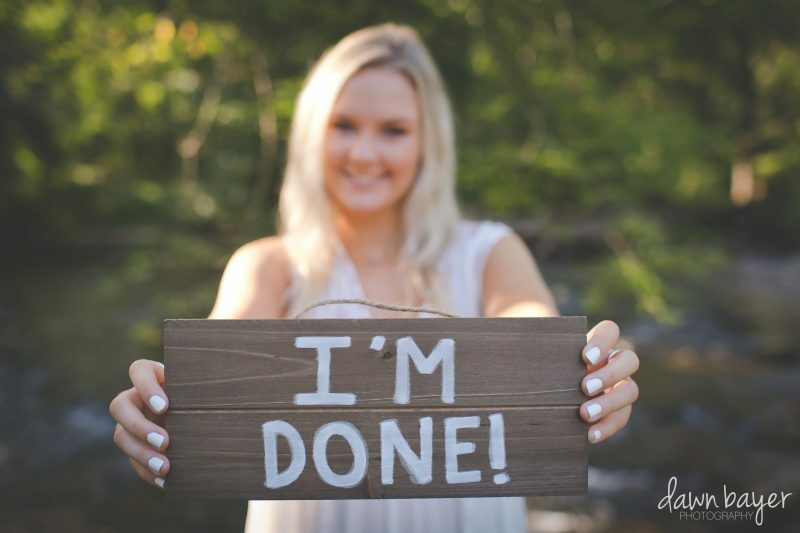 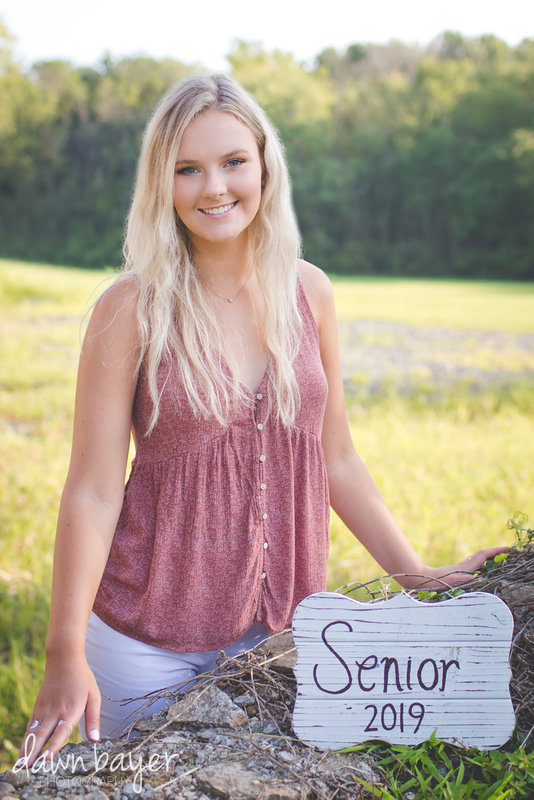 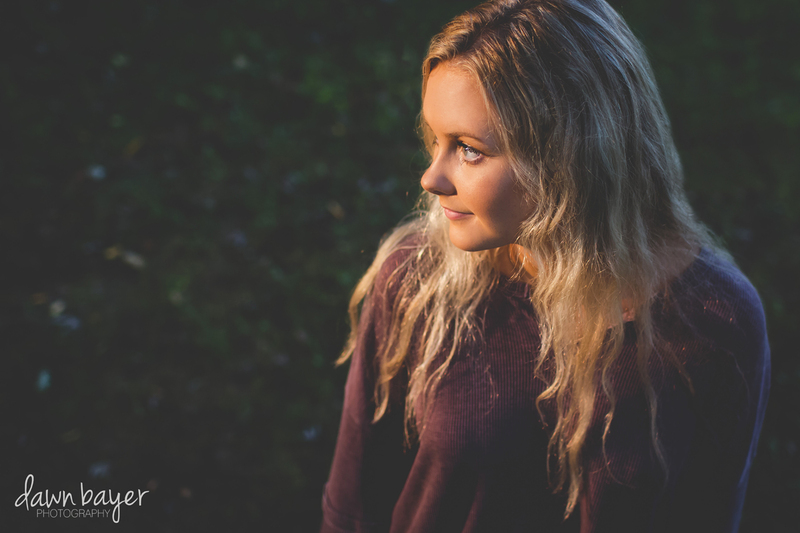 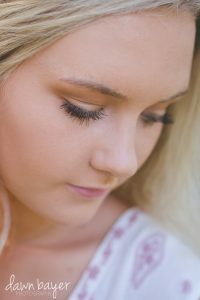 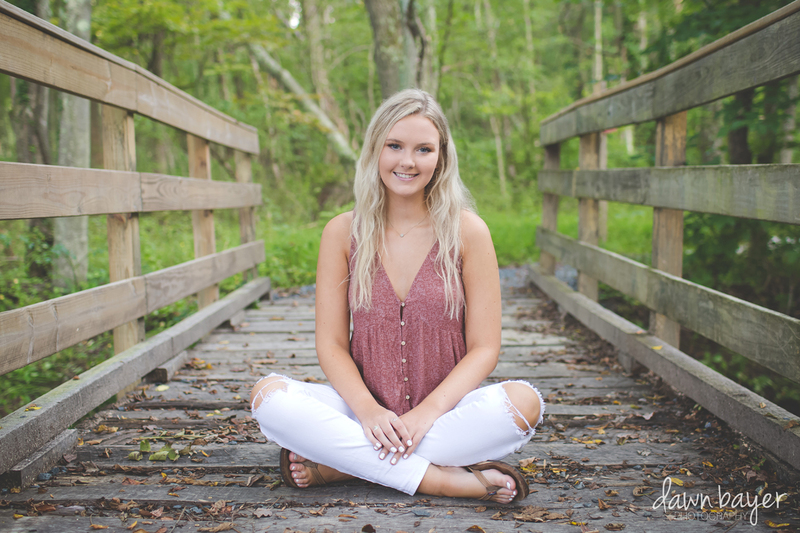 Meet Abby, Fallston High School, Class of 2019! 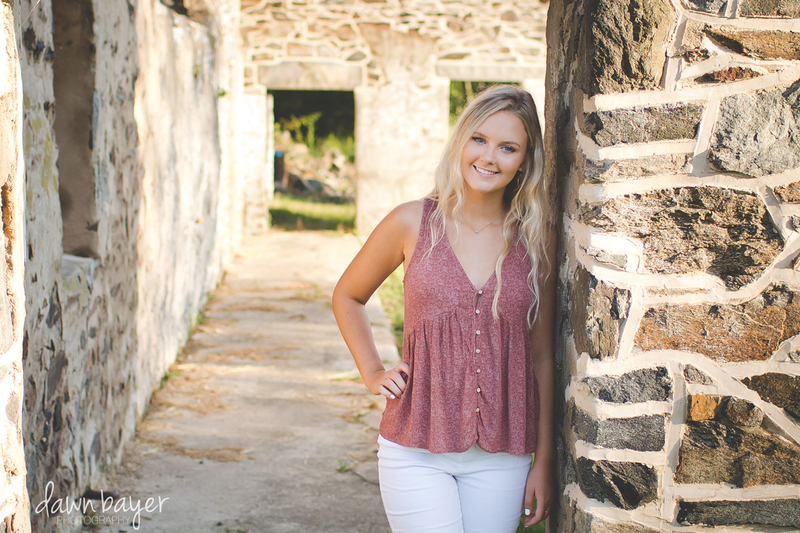 These photos were taken at Jerusalem Mill. 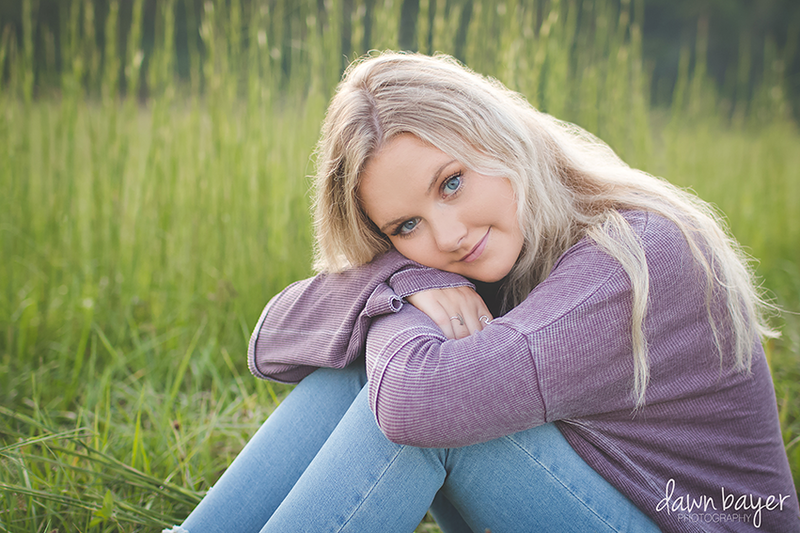 I had some gorgeous lighting that evening and beautiful young lady to go with it! 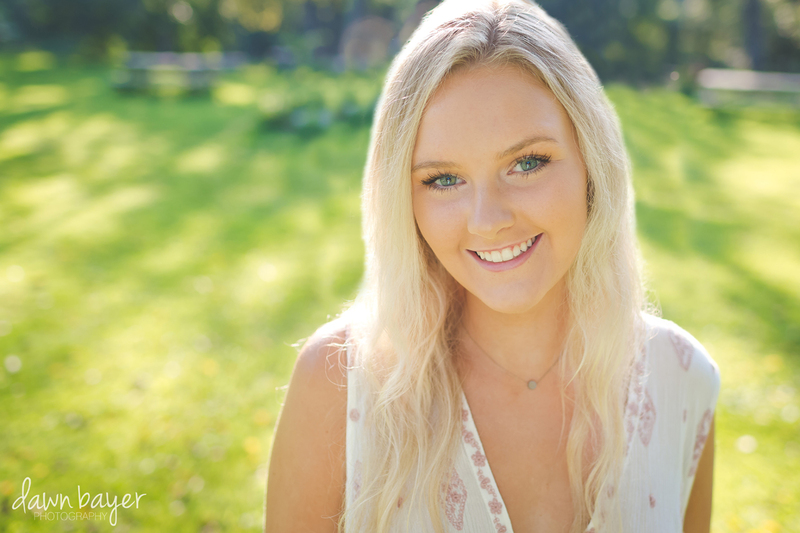 Abby is JOYFUL and when she smiles her whole face lights up! 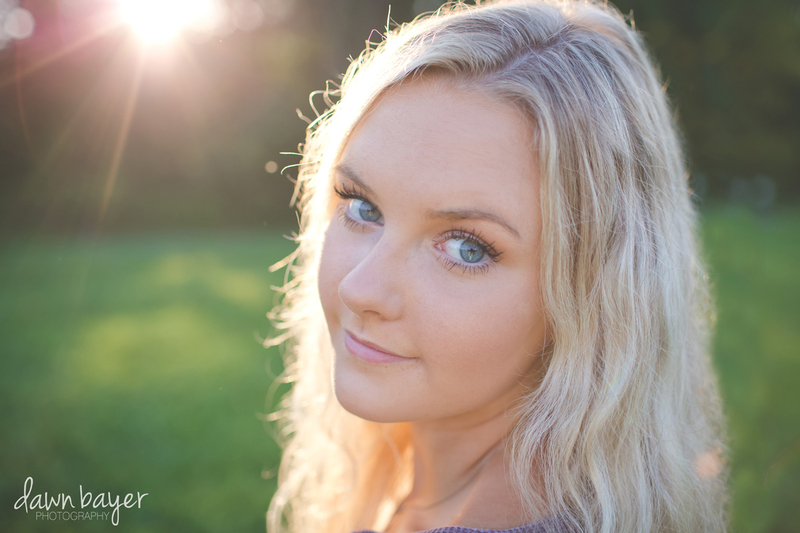 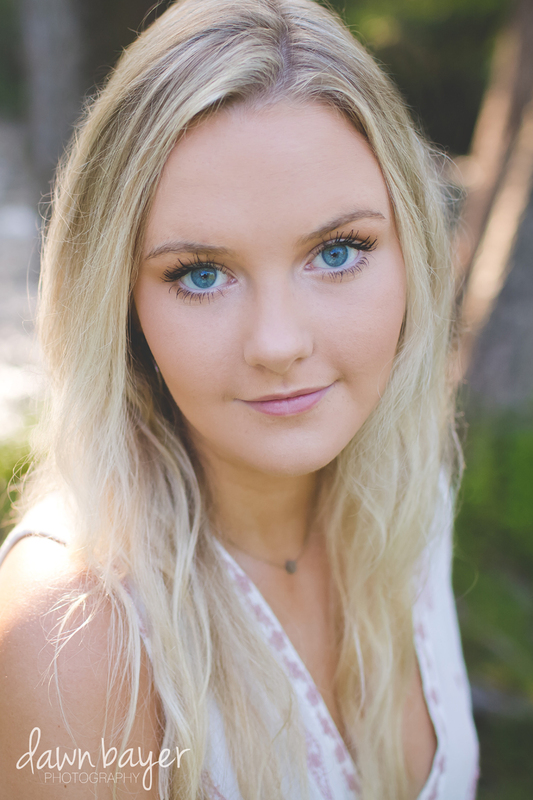 She has the most vibrant blue eyes, as you will see in the photos….no touch up on them whatsoever. 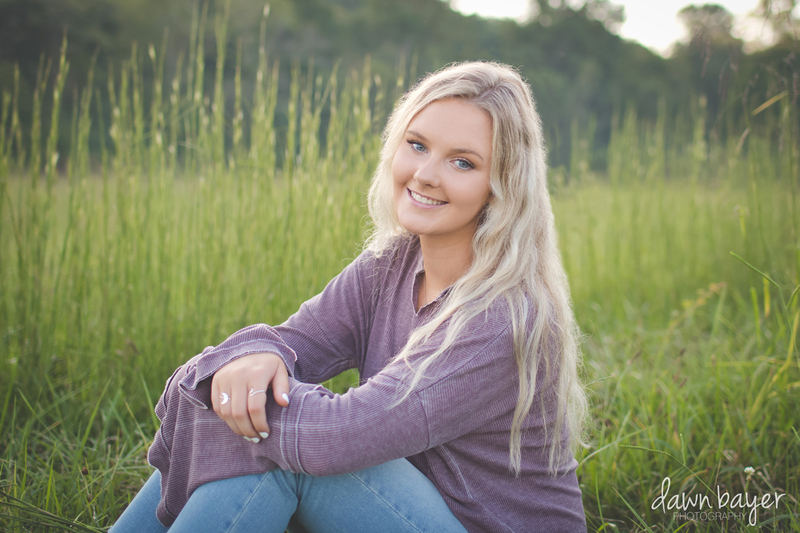 Abby, I had so much fun taking these with you!! 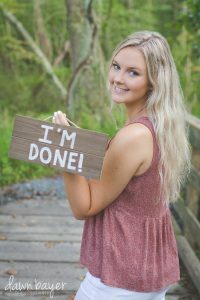 I wish nothing but the best to you and your life adventures! 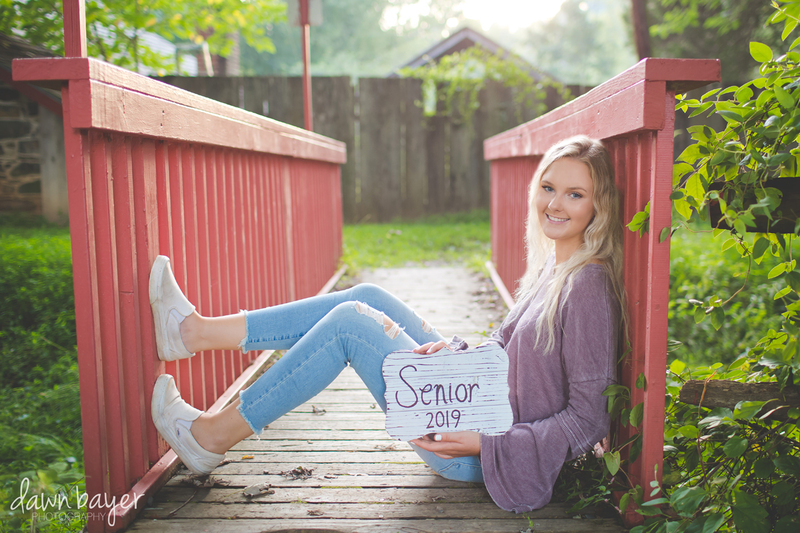 Here are my faves…..